Our Managing Director Chris Ford attended a celebratory evening at the Churchill War Rooms on Tuesday night celebrating the new sixth generation of Investors In People (IIP Gold Award Status). The Ford Engineering Group Ltd have a long history of being accredited with Investors In People and agreed to help test the new pilot scheme for a completely revamped audit accreditation process. This involved a full audit and interview process with a number of Ford employees and management to gain a picture of the business’s employee engagement levels. 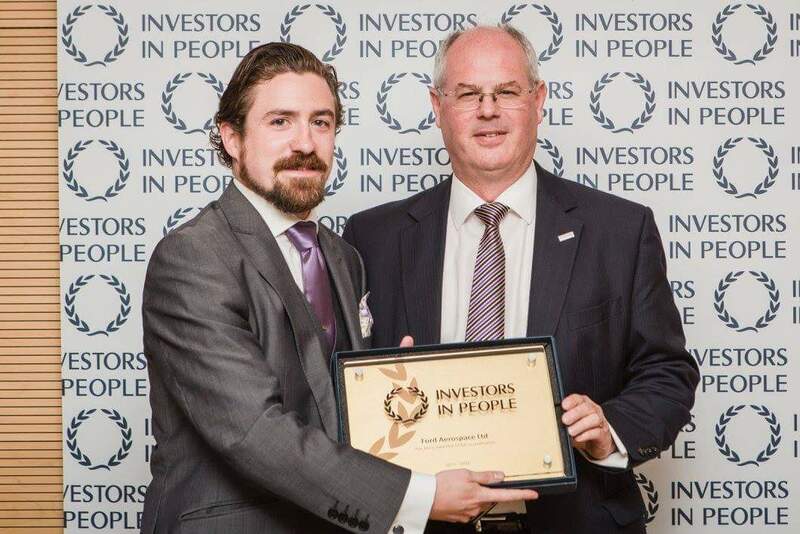 Chris was there to accept the resulting IIP Gold Award on behalf of everyone at Ford and would like to thank all Ford employees for their belief and hard work in achieving the top standard.